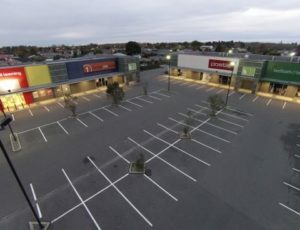 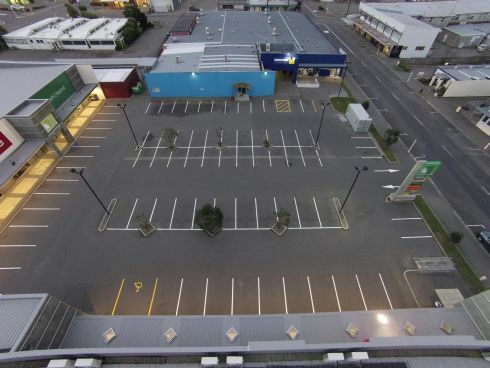 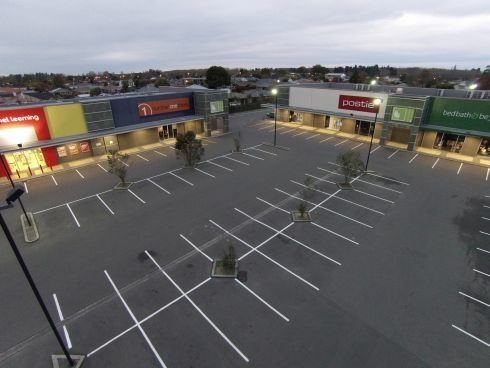 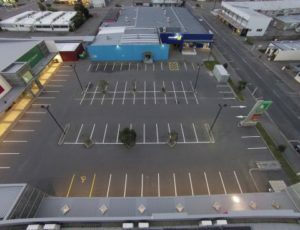 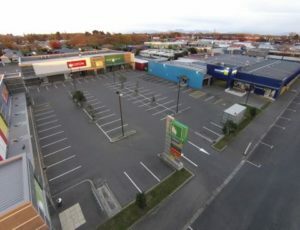 Shortly after we completed a remark of this carpark, these photos were taken by a drone above Ashburton Central. 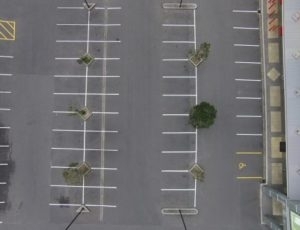 Great job and great photos! 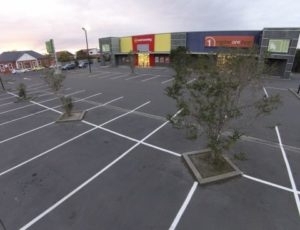 Its often difficult to obtain photos of an empty carpark. 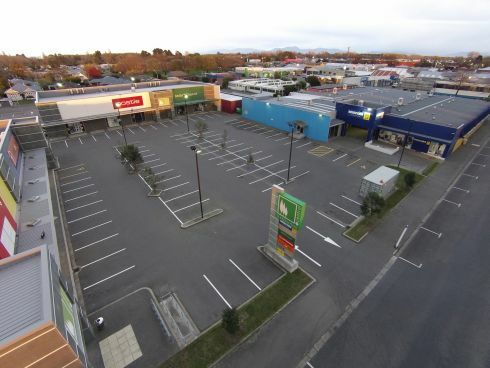 The Briscoes Ashburton one was no exception. 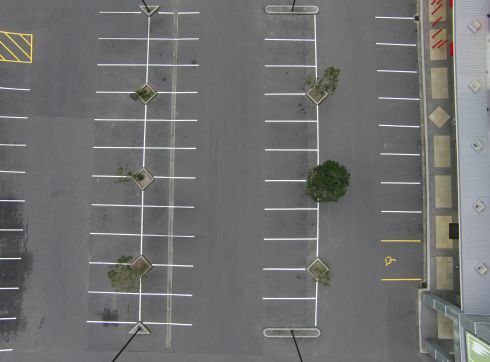 Please email us if you can tell where 2 cars were photo shopped out of our images!